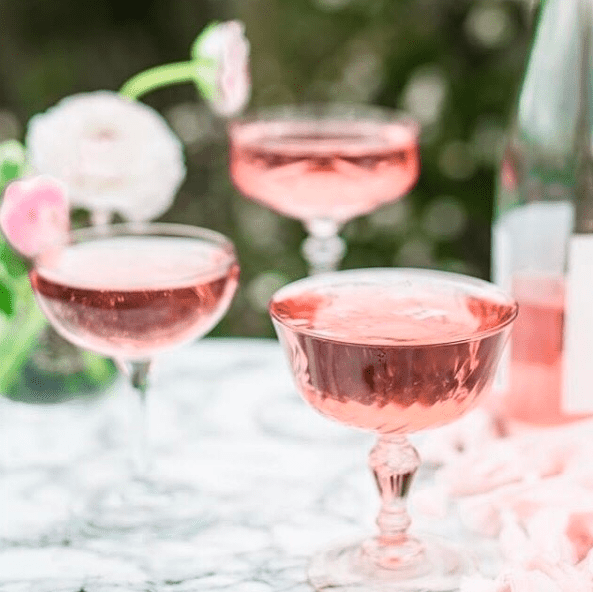 The Rosé Picnic returns to Toronto for rosé paired with gourmet picnic fare by Chef Mark McEwan and his signature restaurants. Happy 10th Anniversary Food Network! From Bitchin' Kitchen to Dinner Party Wars, you keep us hungry for more!